It is a replacement for my books collection. I believe it should be in any library with at least any setious book lovers. 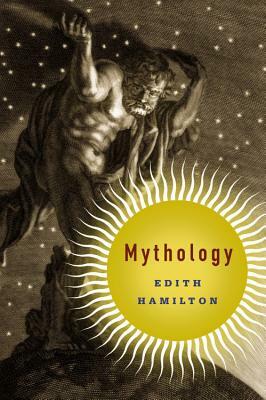 An excellent overview of Mythology...was a great supplement to visiting classical Greece this summer.